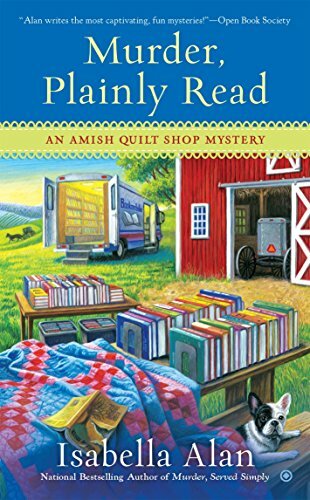 Alan, a librarian at a small college, writes the Amish Quilt Shop Mystery Series. 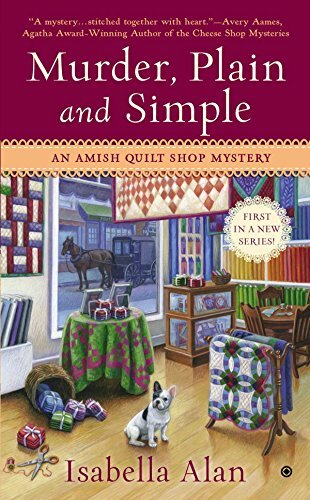 The series is set in Ohio and features Angela Braddock who just inherited an Amish quilt shop. As Amanda Flower she writes the Appleseed Creek Mystery Series. 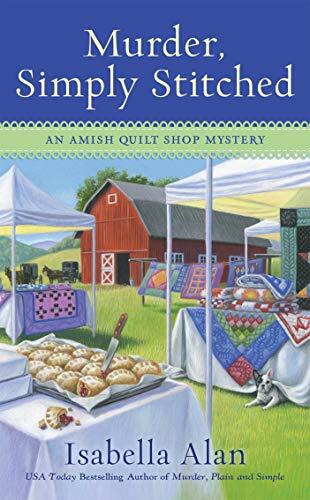 This series takes place in Ohio Amish country, and features a sleuth who works at a college in the computer field. 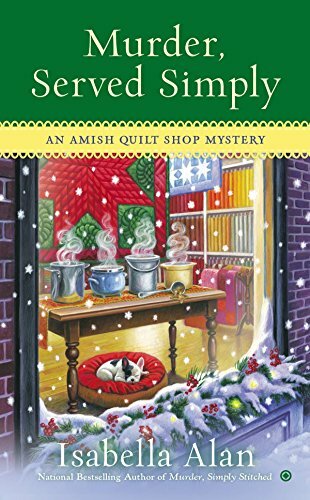 She also writes the Magical Bookshop Mystery Series which features Violet, who works in her grandmom’s magical bookstore. 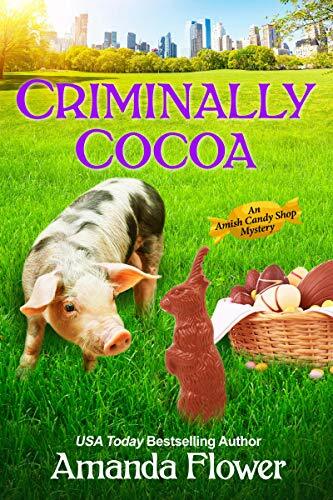 Also, she writes the Amish Candy Shop Mystery Series which is set in Ohio and features Bailey King, a chocolatier and the Living History Museum Mystery Series which features Kelsey Cambridge, the director of a museum in Ohio. Flower also writes the India Hayes Mystery Series which features a college librarian/sleuth. 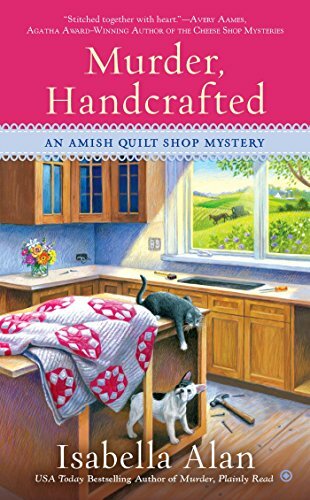 And, as if all of this wasn’t enough, she also writes the Andi Boggs Mystery Series for children! Main Character: Bailey King, assistant chocolatier for a prestigious New York City chocolate company. Bailey returns to her grandparents Swissmen Sweets Amish candy shop in Harvest, Ohio. Includes recipes!